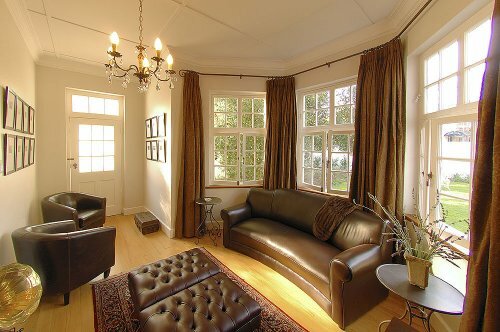 Accommodation in Stellenbosch: Beauclair Guest House. 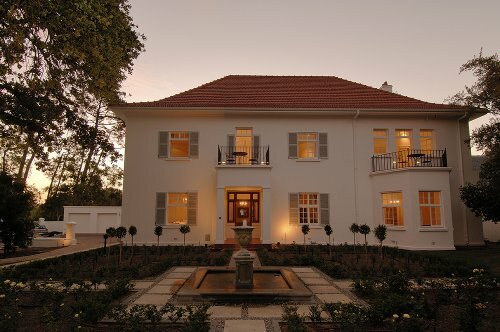 You are here: Home / South Africa / Accommodation in Stellenbosch: Beauclair Guest House. Superior rooms: Spacious rooms that are charmingly and tastefully decorated with proportioned bathrooms and balconies. Bathroom includes shower and bath. Classic rooms: Individually and tastefully decorated with en-suite bathroom. Rooms include shower and/or bath and/or balcony. Facilities in rooms: Air-conditioning – Satellite-TV (10 channels) – Heated towel rails – Under-floor heating – Telephone service – Safe – Mini-Bar and fridge – Wireless Internet access – DVD. General facilities and services: Airport shuttle service – Secure parking – Solar heated swimming pool – Fireplace and lounge – Cigar Bar – Fax and copier – Laundry service – Wooden deck with tables Garden – Private function facility – Bicycle rentals. 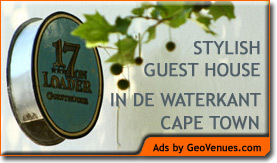 For guest house accommodation in Cape Town, (and situated in historic de Waterkant Village), stay at 17 on Loader Guest House.